A summary of just a few of the ways you could find yourself locked out of your house and in need of help from a locksmith. If you are stranded and locked out of your car, do not panic. 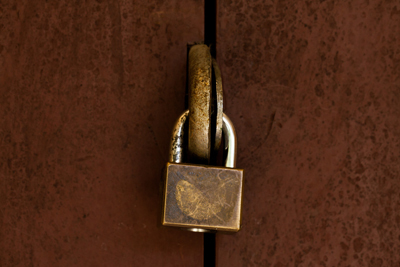 Get to a safe place and call a locksmith for help. On this page we highlight 5 things that can go wrong if you fail to update your security door locks. Call us for expert installation of any modern door lock and professional repairs.